I’m obsessed with two things right now: The electric pressure cooker (AKA Instant Pot) and sardines. Read on for the tasty connection between one of the most popular kitchen appliances on the market today and a nutritious, affordable seafood option that you may not be eating often … yet. If you own an electric pressure cooker, I hope by now you’ve dusted it off and are enjoying its many benefits including ease and speed. 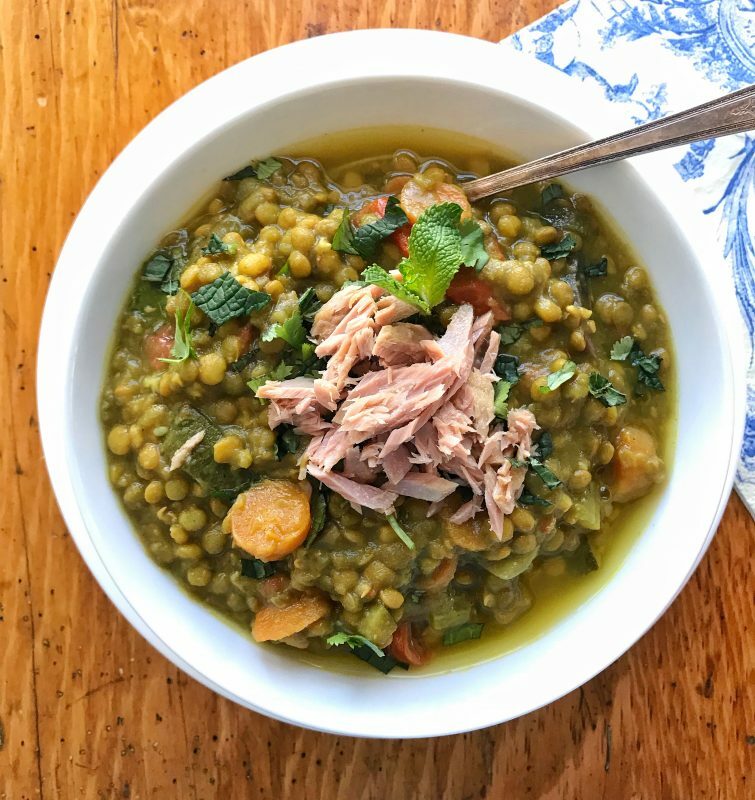 This lentil soup cooks up in minutes thanks to the Instant Pot’s sauté and pressure cooking features. 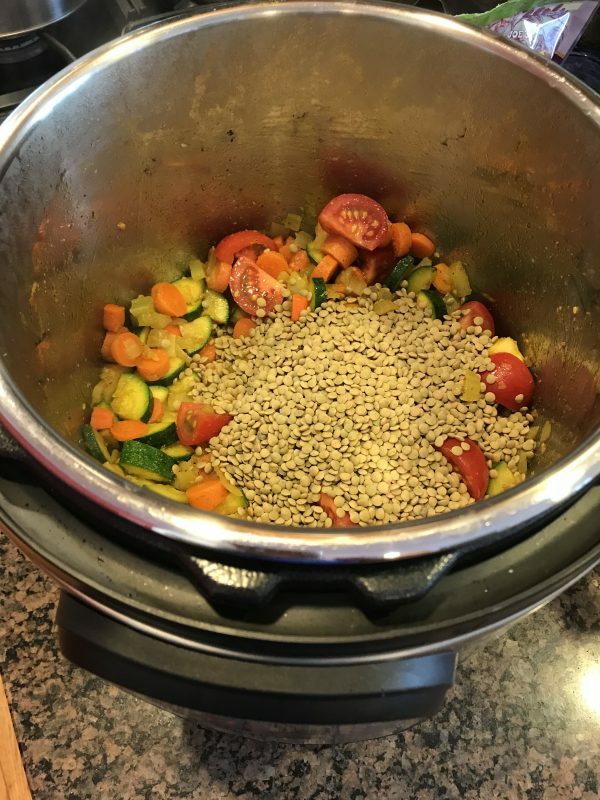 The onions, carrots, celery, and zucchini cook on sauté for just 5 minutes, and once the rest of the ingredients are added and the device comes up to pressure, the lentils cook in just 6 minutes. The mint, cilantro and boneless, skinless sardines on top add an unexpected punch of flavor, and of course, great nutrition. 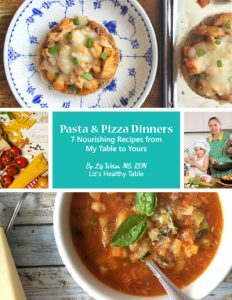 This recipe was inspired by my recent interview with Melissa Clark, author of Dinner in an Instant. 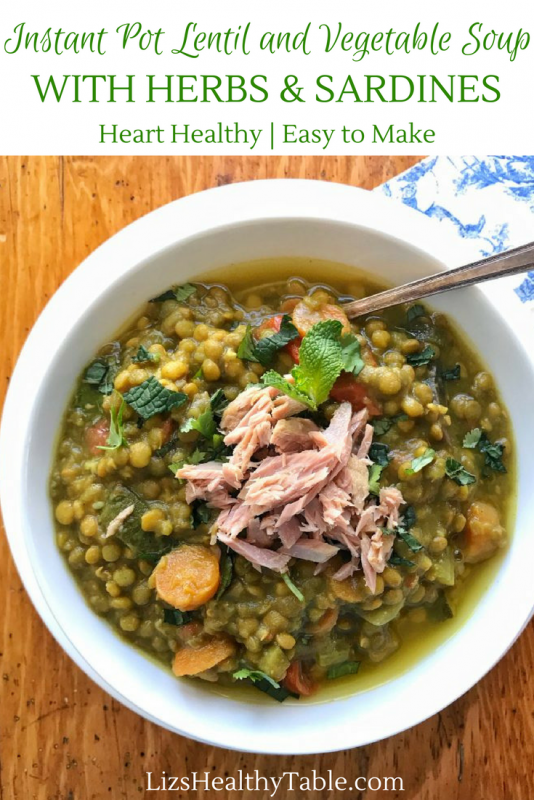 She has a red lentil soup recipe in the book that I adapted to include what I had on hand in my fridge and pantry including green lentils, carrots, onion, zucchini, tomatoes, and celery, fresh herbs, and boneless, skinless sardines. 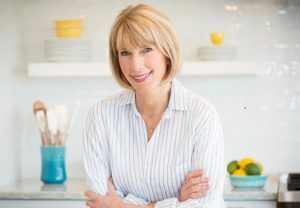 Here is my recent podcast interview with Melissa about cooking creatively in the electric pressure cooker. If you want to tune in, just click the PLAY button below. Sardines are part of the fabric of everyday life in Portugal. 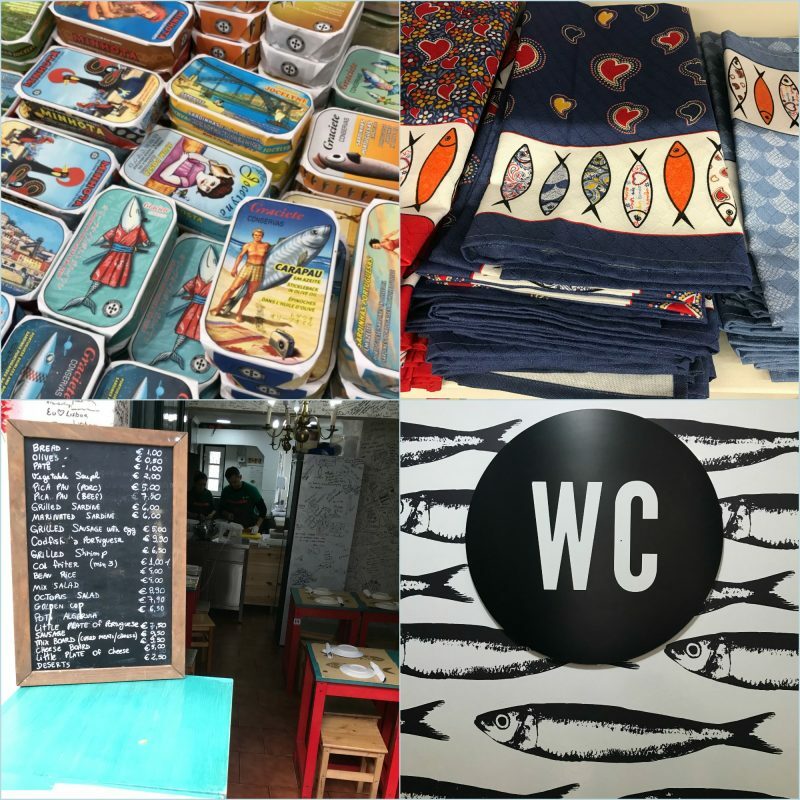 I traveled to Lisbon for a sponsored conference back in January, and just about everywhere I went — from tourist shops and restaurants to the ladies room at the Time Out Market, I spotted sardines on linens, menus boards, cans, and wallpaper. In the summer, sardines are available (and enjoyed) fresh, and year round, you can find them in small tins, wrapped in beautiful retro designs. I’ve been on a mission this year to learn to love sardines. I’m getting there slowly, taking baby steps with mostly the skinless and boneless options. I did, however, recently mash up a sardine (skin, bones, and all) and add to deviled eggs. 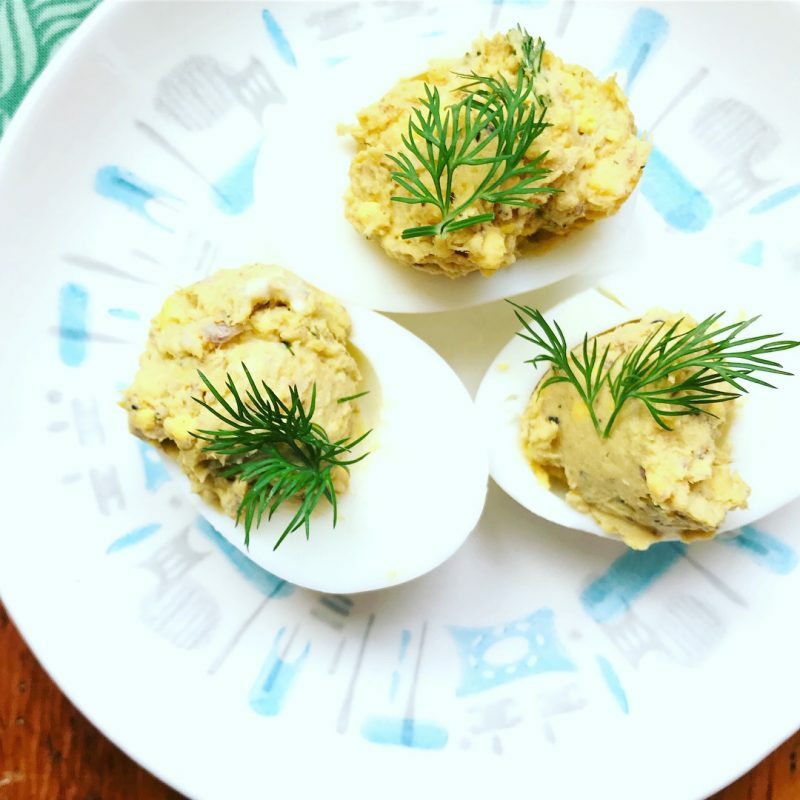 Deviled eggs made with a mashed sardine. 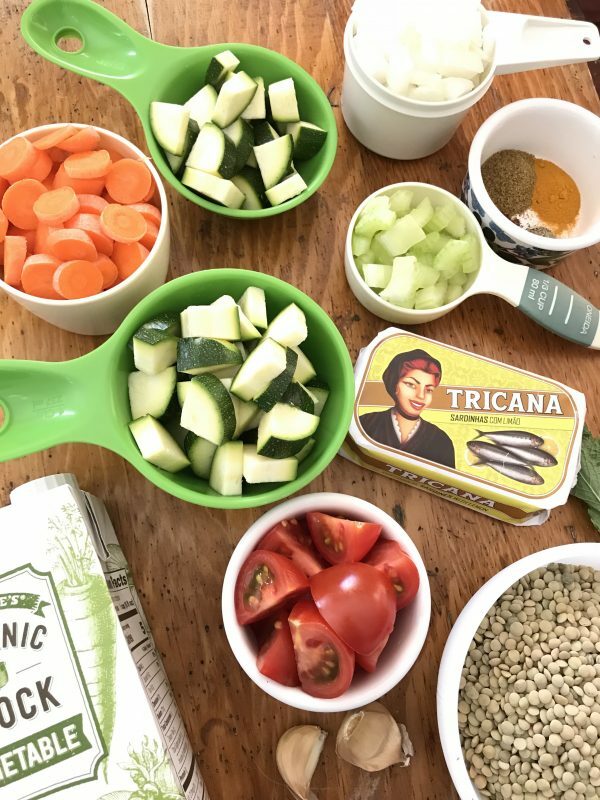 Sardines are a powerhouse of good nutrition, and they’re versatile and affordable. A 3.75 ounce can of sardines with the bones has over 22 grams of protein, 350mg of calcium, about 200 calories, and a boatload of other nutrients including selenium, vitamin D, and vitamin B-12. And like salmon, trout, and other fatty fish, sardines are an excellent source of omega-3s with over 1,000mg per serving. Omega-3 fats are important for heart, eye, and brain health. In fact, research shows that people who regularly consume seafood are less likely to have depression compared to those who eat little to no fish. 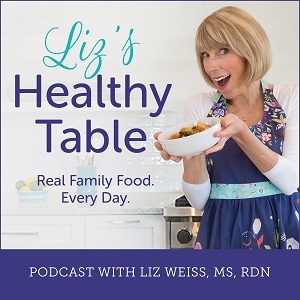 (2) The Dietary Guidelines for Americans recommends an intake of 250 to 500mg omega-3s (both EPA and DHA) each day, and consuming a variety of seafood at least twice a week can help consumers reach that goal. So it’s time to dip your toe into the water and give sardines a try. If the tiny bones and skin freak you out, then start with the boneless and skinless variety. And do what I did with this lentil soup recipe, and use sardines as a garnish. Heat the olive oil in the pressure cooker using the saute function. 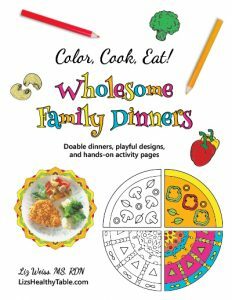 Stir in the onion, carrots, celery, and zucchini and cook, stirring frequently until the onion and vegetables soften, about 5 minutes. Stir in the garlic, cumin, turmeric, salt, pepper, and chili powder and cook 2 minutes. Add the lentils, vegetable broth, and tomatoes. Stir to combine. Cover with the lid and cook on high pressure for 6 minutes. Let the pressure release naturally for 8 minutes. Manually, carefully release the remaining pressure. Season with additional salt and pepper to taste. For the optional garnish, place about ¼ cup each of mint and cilantro in a bowl. Add the sardines break apart into small shredded pieces. Top each bowl of soup with a spoonful of the optional garnish.